An Ogun State High Court sitting in Abeokuta , on Monday , sentenced four members of staff of the Dangote Group to various terms of imprisonment for stealing N15 m belonging to their employer. 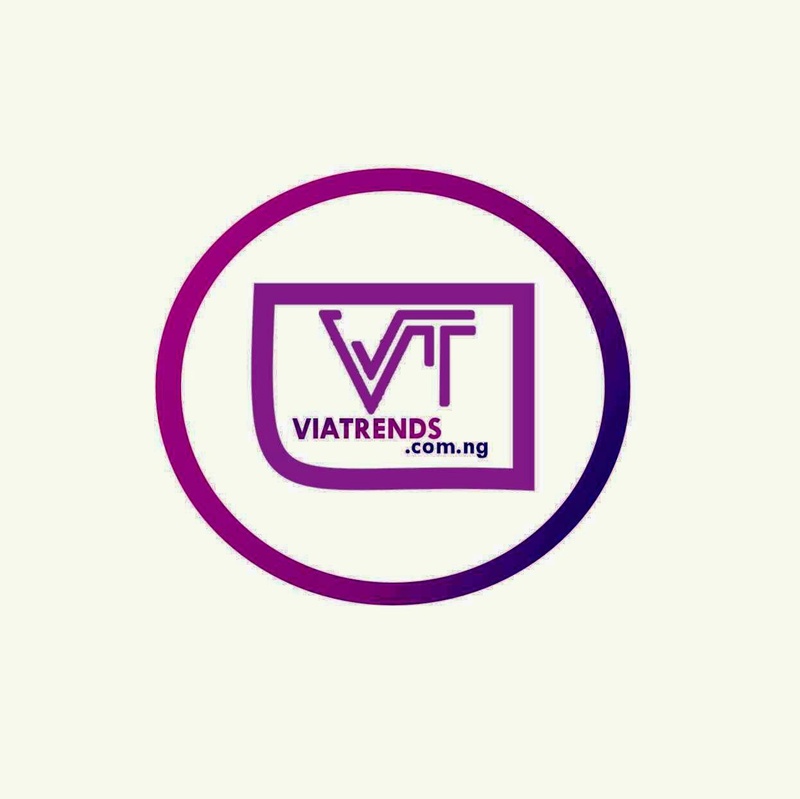 PUNCH Metro had reported that Adewale Dalmeida , Ibrahim Lawal , Afeez Olaniba and Lukman Adam , on December 6 , 2018 , were arraigned before Justice O . J. Bamgbose on two counts of conspiracy and stealing by the Economic and Financial Crimes Commission , Lagos Zone . They had pleaded not guilty to the charges . However , on December 16, 2018 , the defendants changed their plea to guilty after entering a plea bargain with the prosecution. According to the EFCC , a petition was received from the company that Dalmeida , a fleet analyst , whose job schedule included monitoring, tracking and reporting trucks of Dangote Cement, Ibese Plant , connived with the chief driver of the company, Lawal , and a Ghanaian driver , Adam , and Olaniba, who worked as an agent at the Nigerian -Benin border , to defraud the company of N15 m .
It was gathered that the defendants diverted nine trucks conveying 800 bags of cement each , valued at over N15m , which were meant to be delivered to the company’ s customers in Togo . 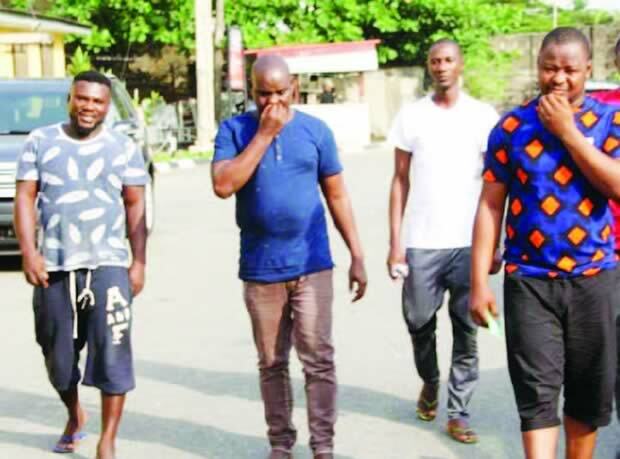 According to the EFCC , the defendants perpetrated the act through the use of fake identity cards and truck number plates. Delivering his judgment on Monday , Justice Bamgbose held that he found the defendants guilty of the two counts and thereafter sentenced them to various prison terms . He said , “ The first defendant is sentenced to two and a half years on each count and it shall run concurrently from the date that he was arrested and detained , being September 14 , 2018 . The money and property recovered from him shall be forfeited to Dangote Cement and he shall enter into a bond with the EFCC to be of good character and never to commit any crime again within Nigeria and overseas . “ The second defendant is sentenced to eight months on each count and to run concurrently from September 12, 2018 . The sum of N1 . 6 m recovered from him shall be forfeited to Dangote Cement and after, he shall enter into a bond with the EFCC. “ The third defendant is sentenced to eight months on each count and to run concurrently from the date of arrest . The total sum of N900 , 000 recovered from him shall be forfeited to Dangote Cement and after, he shall enter into a bond with the EFCC .